While it’s a great idea to do a formal detox twice a year, usually in the spring and fall, the reality is that we should be detoxing every single day. We’re certainly exposed to all kinds of toxins day in and day out so think in terms of daily activities that support robust liver function 24/7. 1. 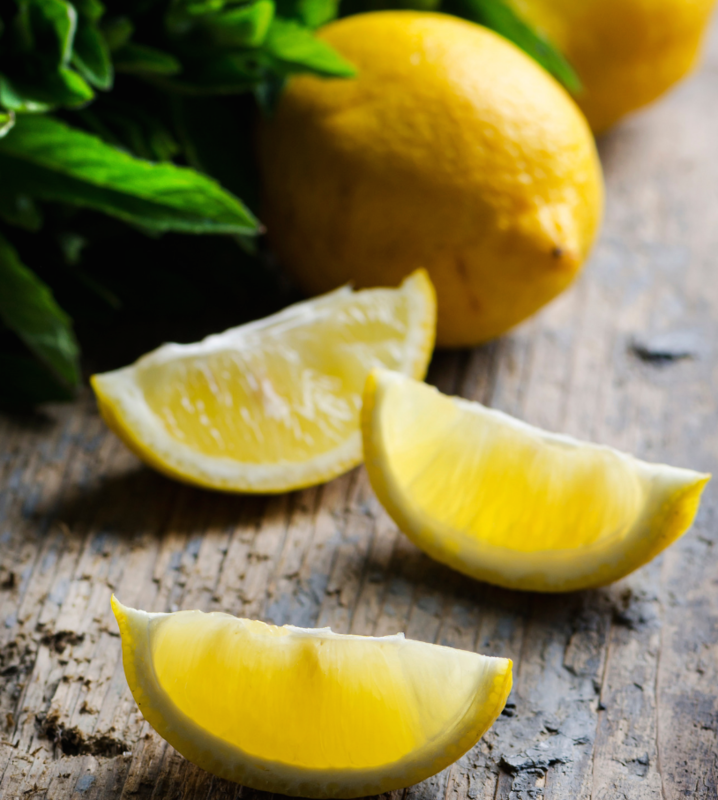 Start your day with a squeeze of fresh lemon and hot water. This causes the liver to spasm and throw off toxins. Some people like to add a pinch of cayenne to kick it up a notch! 3. Move! All forms of exercise, including walking, stimulate the lymph system, which is the sewer system of our bodies. Jumping on a trampoline is especially effective. 4. Get a massage regularly. This is another great way to make sure that your lymph system is flowing properly. Massage also drains toxins away from tight muscles and brings healing nutrients to tissues for repair and rebuilding. It also feels great! 5. Sip on boiled water throughout the day rather than gulping down ice cold drinks. This feels very soothing and nourishing and improves digestion, thereby lightening the liver’s load. I find it especially lovely during cold weather months or when in air conditioning. 6. Consider taking some liver supporting herbs such as milk thistle, dandelion, or my personal favorite, NAC. NAC stands for N-acetyl-cysteine which is the primary building block for glutathione, our master anti-oxidant and liver warrior. NAC also thins mucous so many find it helpful for sinus congestion. General liver tonics such as milk thistle and dandelion are very safe. If there’s any type of detox reaction such as itching or a rash, stop the herb and when symptoms clear up, resume at a reduced dose. 7. Dry brush your skin with a loofah or soft bristle brush before stepping into the bath or shower. This stimulates the lymph and brings waste products to the surface for elimination through your skin. 8. Take a Detox bath once a week. Use 2 cups baking soda and 2 cups sea salt in hot water. Soak 20 minutes, rinse and rest. I like to add a few drops of lavender essential oil to the salt for its relaxing and anti-inflammatory effect. Which of these tips will you incorporate regularly for a happy, healthy liver? I’d love to hear from you! Leave me a comment below. P.S. To learn more about how your liver functions, check out this blog post on The Care and Feeding Of Your Liver: Help With Allergies, Energy, Skin, and More. Hi Monica, I do 5 of the 8 but I will add the other 3. Thanks for the information! Glad to hear you are detoxing daily, Betsy! What a great reminder of how to detox daily and so easy to follow. I will use all of them! Thanks much Monica.